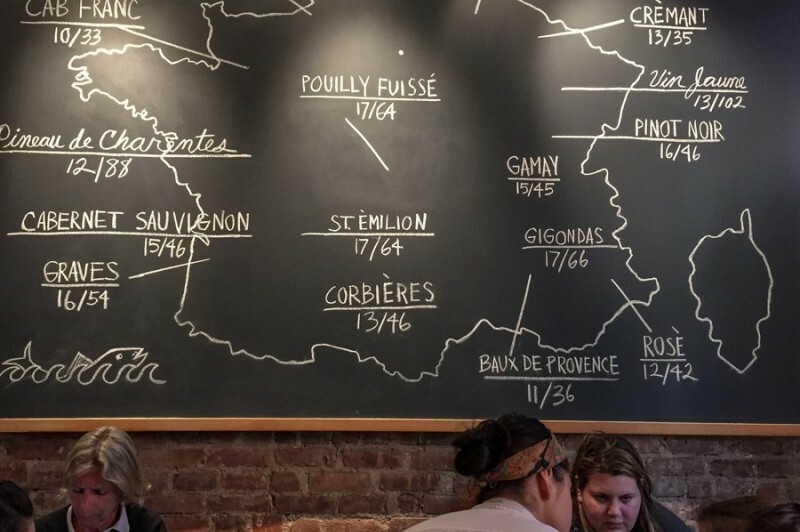 I discovered this lovely bistro during a recent trip to New York, as I wandered through the West Village with no clear direction. 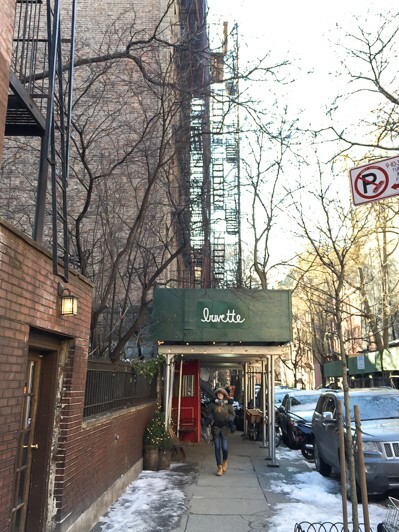 With a name like Buvette, is anyone surprised I stopped in? As I pushed the door open, I immediately fell in love with the place. 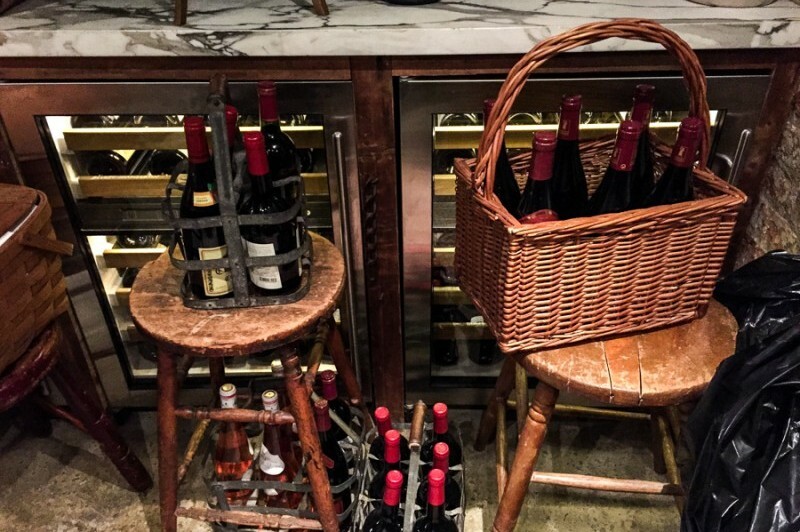 It’s actually more of a wine bar than a bistro, much like the ones currently gaining popularity in Paris. It’s a friendly and welcoming place, perfect for enjoying yourself with a drink and a bite of food. 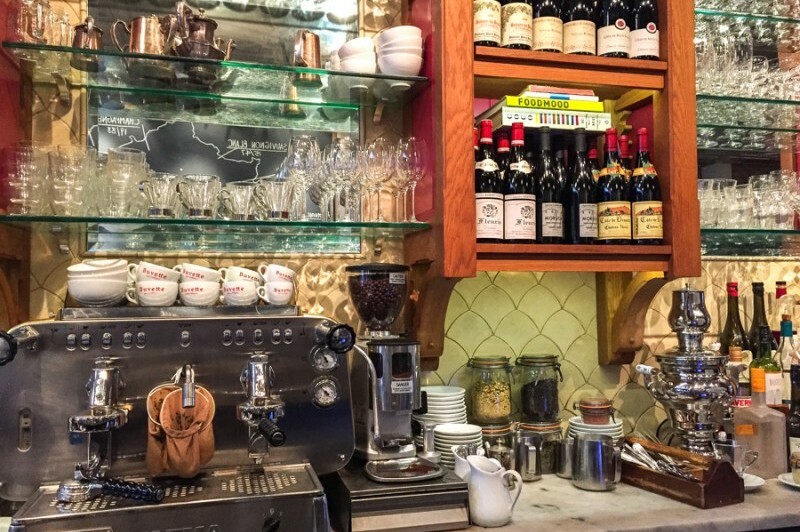 Everything in this gastrothèque is tellement Parisian: its size – closer to Parisian standards than American ones –, the delicious French classics coming out of the kitchen, the wonderful wine list – composed of French and Italian wines to savour by the glass at any time of day –, and last but not least, the well thought-out decoration and playlist. If I closed my eyes and ignored the fact that everyone spoke English, I could’ve easily believed I was at the heart of Pigalle. It was only 3 p.m. and the place was already packed to the gills. Thankfully, I found a spot at the long white marble counter – the best seat in the house to be at the centre of the action and chat with the staff, as far as I’m concerned – where I sat among lovely jars of homemade jam and mustard, white tableware, and high shelves filled with a great selection of wines (Gigondas, Telegraphe, Bandol, Saint Joseph, Morgon etc. ), organized per region. 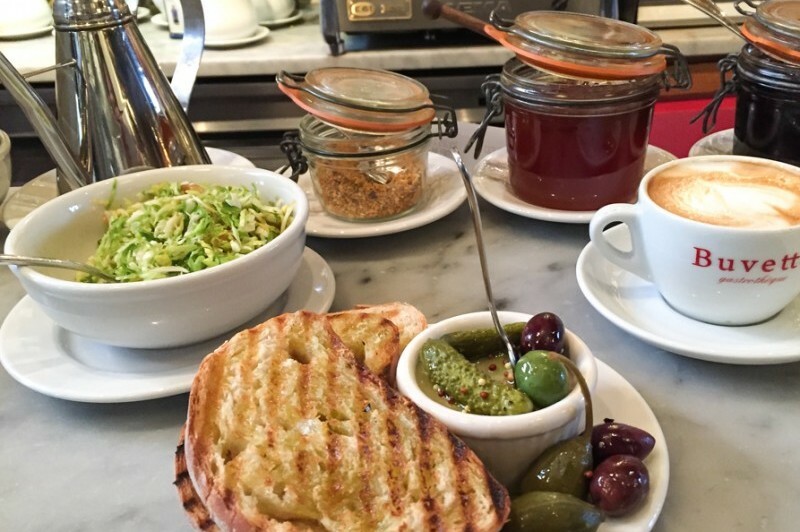 I started with a plate of Brussel sprouts, walnuts, and Pecorino, and couldn’t resist the duck liver mousse with Pineau des Charentes, or the Croque Forestier, a generous croque-monsieur with mushrooms and Gruyère. Everything was bountiful and delicious. Imagine my surprise when my waitress revealed that the only thing French about the chef is her passion for the country’s gastronomy and culture! Indeed, Jody Williams is American; she grew up in California, where she learned the craft from renowned French chefs before moving to New York. 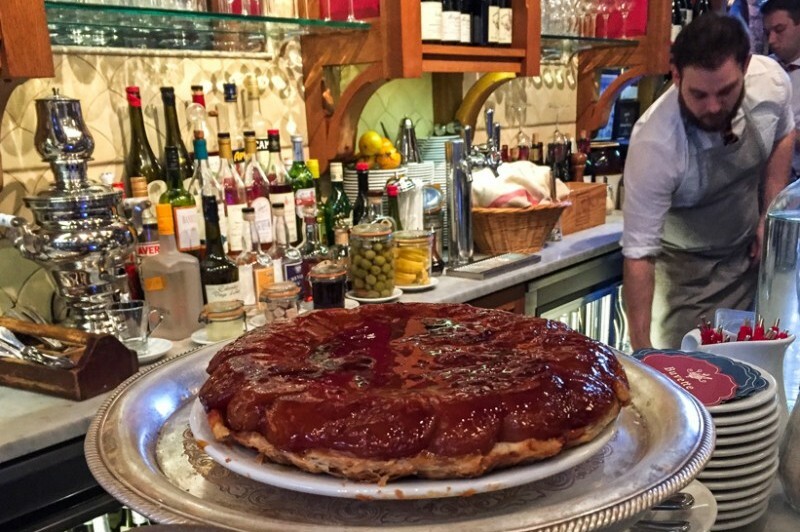 When you ask her what motivated her decision, her answer is simple: “I was obsessed with the idea of making tarte tatin!” It’s safe to say she went far beyond her initial goal, as she recently opened a second Buvette at the heart of the Marais neighbourhood, and it’s already a favourite among Parisians. 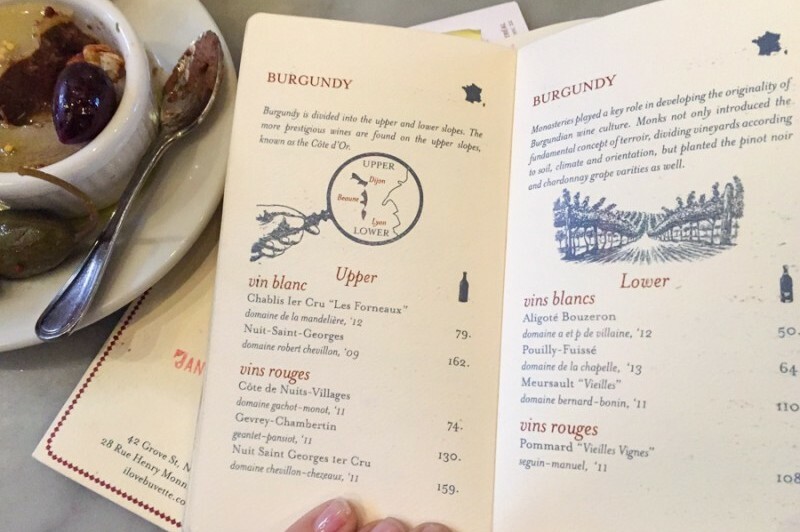 When you’re there, take some time to peruse “Le Petit Almanach illustré des vins”, an illustrated wine list with wonderful graphic design and an injection of humour. And make sure to keep some room for dessert: I hear the chocolate mousse and tarte tatin are divine. 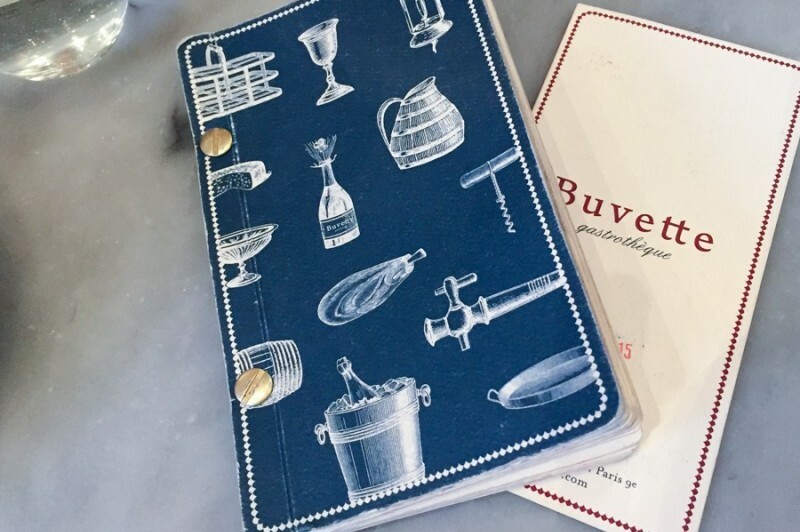 And if you want a little something to take home, I highly recommend the cookbook Buvette: The Pleasure of Good Food, prefaced by Mario Batali. 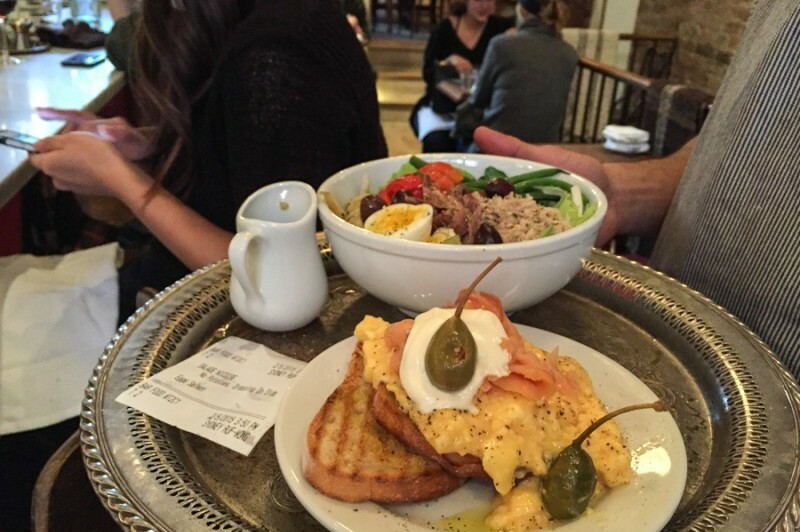 It’s a work of art that’ll make you want to try (and eat!) everything. 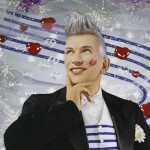 For more ideas and discoveries, follow Humeurs de Paris on Facebook. And to savour all my moods, follow me on Instagram and Twitter .